No one said Finding Mr. Destiny would be easy - but the First Love Agency can help! He's fussy, organized, and honest to a fault. When Gi-joon (Gong Yoo, Coffee Prince) is fired from his job, he opens the First Love Agency, a one-man organization dedicated to helping others find their long-lost first loves. She's independent and feisty. Stage director Ji-woo (Lim Soo-jung, I'm a Cyborg, But That's OK) is dragged to the First Love Agency by her father, who is convinced she won't get married because she isn't over the handsome stranger she met during a long-ago vacation in India. With a name and the dates of her trip as their only clues, can Gi-joon and Ji-woo work together to find her first love? Or will they discover that destiny has some surprises in store for them? 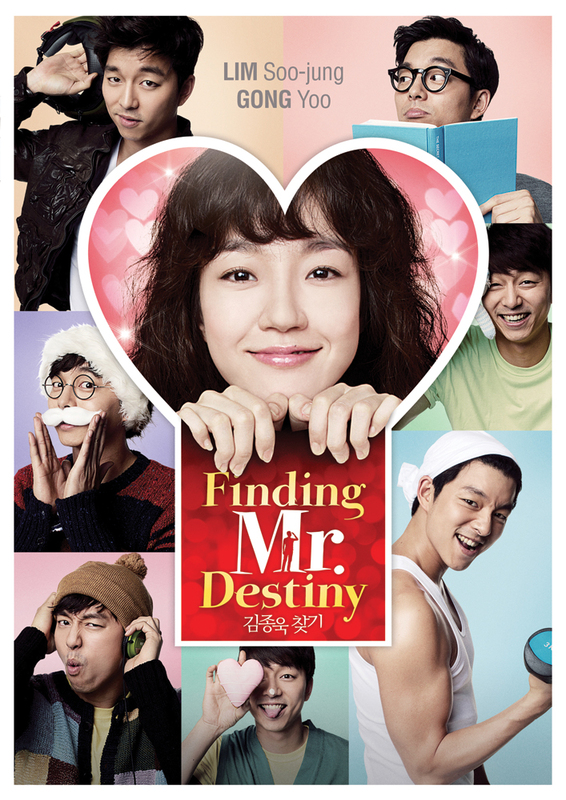 Special Features: The Making of Finding Mr. Destiny, Production Video, Poster Shoot Video, "A Second First Love" Music Video with Gong Yoo, TV Commercial, Original Trailer, Cast and Staff Bios, Q&A with Director Chang You-jeong, Cultural and Production Notes, Previews.